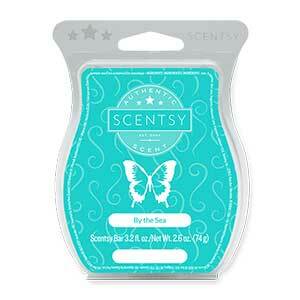 Authentic Coconut Lemongrass Scentsy Bar - Order Online Today! Our Coconut Lemongrass Scentsy Bar is a long time favorite scented wax for many of our customers. As you might expect, it smells just like coconuts and lemongrass! If our Coconut Lemongrass Scentsy Bar isn’t the scented wax for you, we have plenty more from which to choose. We carry over 80 different scented wax fragrances and all are available to order online today!